Dan’s practice focuses on real estate law, construction law, general business law and probate. Dan graduated with honors from Washburn University School of Law in 1993 and is admitted to practice in the state and federal courts in Kansas. He also has been licensed to practice law in Missouri since 1994. Dan is a member of the Kansas Bar Association and the Topeka Bar Association, where he previously served as President. Since 1980, Dan has maintained a Kansas Real Estate Broker’s license and is very familiar with the real estate brokerage business. Accordingly, Dan represents and consults with numerous real estate brokers and agents in all aspects of the brokerage business including breach of contract matters and license law compliance. He represents both individuals and business owners in a broad range of real estate matters including buying and selling property, leases, title defects, easements, zoning, eminent domain and all corresponding transactional disputes. He also represents both owners and building contractors with construction disputes and if necessary, construction litigation. Dan’s broad real estate practice also includes counsel for numerous Homeowner Associations which rely on Dan’s expertise and experience in resolving various association issues, including the need to create or revise their bylaws and restrictive covenants. As Dan’s clients know, if it has to do with the land, you have to call Dan. According to Dan, business owners are the heartbeat of America. Dan is honored to help entrepreneurs plan, create and grow their businesses. He provides business owners with ideas about how to protect their assets while making a meaningful contribution to the business community. Whether through the creation of a Sub S corporation or Limited Liability Company, Dan is there to help. No, Dan does not provide corporate tax counsel but knows who to call. He commonly helps owners acquire, sell, merge or exchange business assets. If you are looking for a business friendly lawyer, give Dan a call. 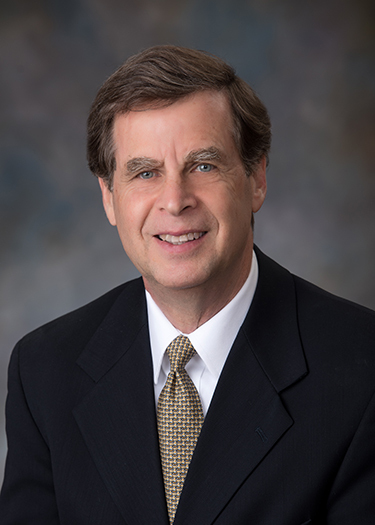 In addition to his real estate, construction law and business law practice, Dan helps individuals and their families with their estate planning. Dan counsels clients on how to most economically create a family legacy and how to most efficiently pass it to loved ones. This can include the creation and administration of Wills and Trusts … or other probate avoidance techniques. If disputes arise, Dan can help. He has successfully litigated several hotly contested matters regarding Will disputes, competency claims and insurance proceeds litigation. While never the first choice, if litigation is necessary, Dan can help.